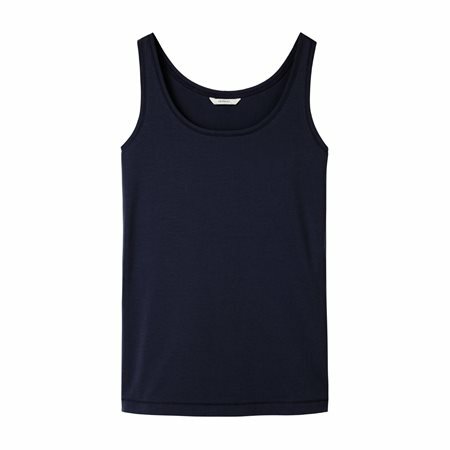 A good vest top is a wardrobe essential and this one by Sandwich Clothing has been cut from a soft organic cotton fabric in a beautiful lily white colour. Wear it with a statement necklace or under a blouse for a cool layered look. Either way this vest top will see you thought the season and beyond.